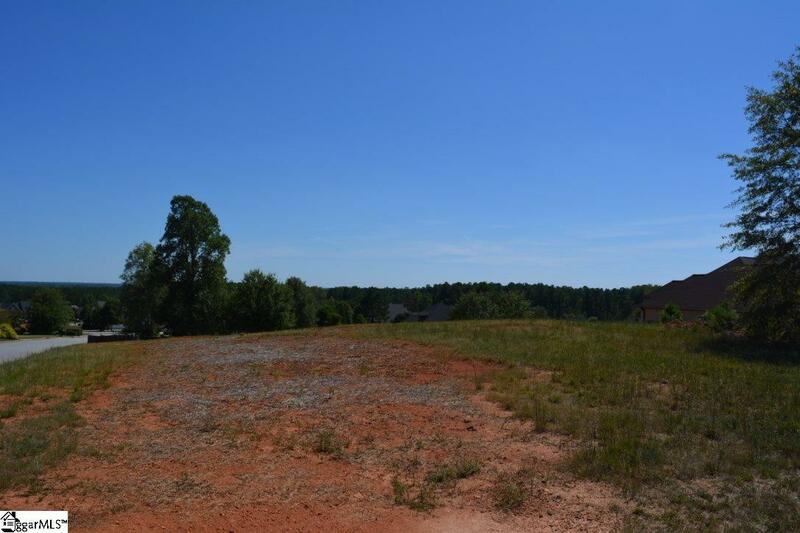 Get your house plan together and build it on this beautiful lot in Cumberland Walk subdivision. 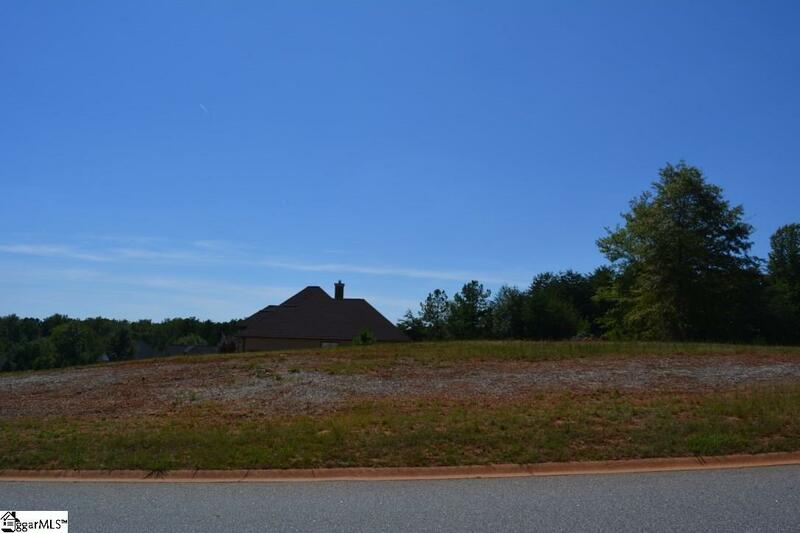 This lot is one of the last available and what makes it unique is the highest elevation, so this lot truly offers the best views you can get in this place. This lot would lend to a walkout basement very well with the gentle slope. 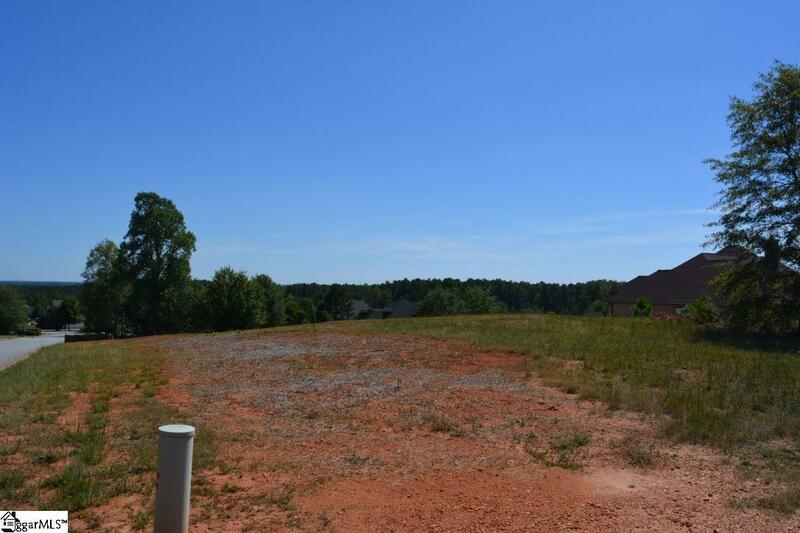 Call today to walk the lot with the builder and discuss the many options available. Listing provided courtesy of Michael Clayton of Open House Realty, Llc.